It’s been awhile since my last blog post. My husband and I have been traveling for the past month, exploring the tiny island country of Malta with a stop-over in the UK. The trip was packed with history and culture! 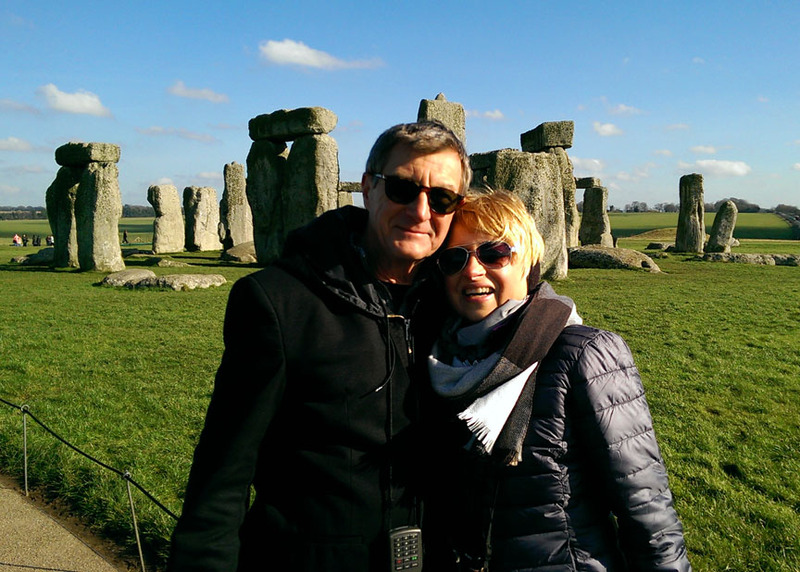 During our adventure we managed to see six UNESCO World Heritage Sites in two countries: Westminster Abbey, Stonehenge, the Tower of London, City of Valletta – Malta, Hal Saflieni Hypogeum, and the Megalithic Temples of Malta. While in England we witnessed a beautiful sunset in front of Buckingham Palace, took a boat ride down the Thames, climbed the steeple of Salisbury Cathedral, saw the tombs of British monarchy at Westminster Abbey and Windsor Castle, hiked the grounds around Stonehenge, and even saw an original copy of the Magna Carta. 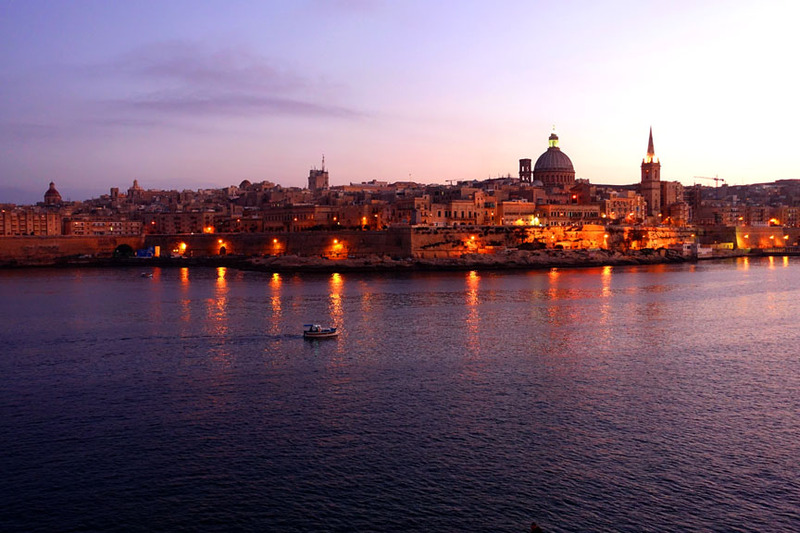 A short plane ride from London, we spent three weeks in Malta – an exotic, ancient land. The country contains the oldest stone structures in the world! There are Roman ruins, the grotto of Saint Paul, early Christian catacombs, medieval walled cities, extravagant cathedrals and, of course, the Knights of Malta. Also known as the Knights Hospitallers and the Order of St. John, the Knights of Malta actually have a connection to our family village of Castelfondo, Trentino. Throughout the centuries, the noble family of Thun, owners of the 12th century Castello di Castelfondo located on a hill above the town, have had several family members inducted into the Knights of Malta. 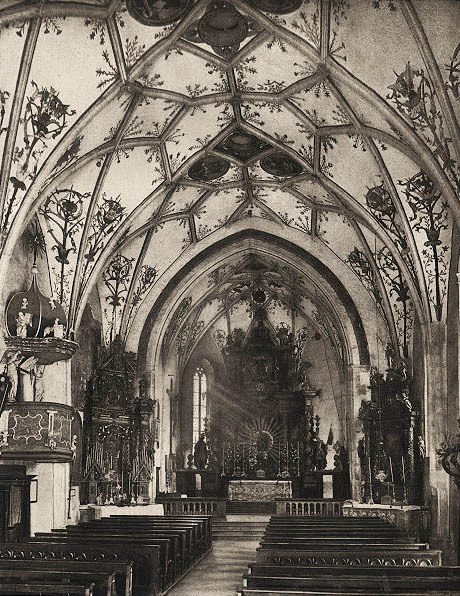 There was even a Grand Master of the Sovereign Military Order of Malta from the Thun family who hailed from Trento and the Val di Non, Galeas von Thun und Hohenstein (1850-1931). 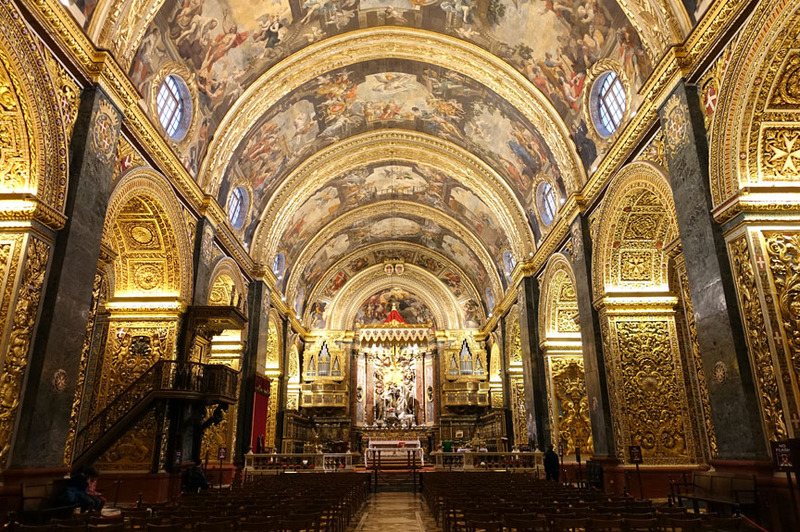 It was exciting to visit their ornately decorated churches, walk the battlements around the Knights’ fortified city of Valletta and be transported back in time. It’s wonderful to explore the world, but also comforting to return home. When I’m gone, I miss the thrill of the genealogy hunt, searching archives for our ancestors and bringing their stories to life in my blog posts. While I was away, we had another leaf added to our family tree! Jameson Michael Quinn is the great-great-great grandson of Angela Maddalena Genetti and Raffael Recla. Congratulations to the family and thank you to Jameson’s grandmother, Vicki Simpson Underwood, for keeping me up-to-date with her branch of the family. 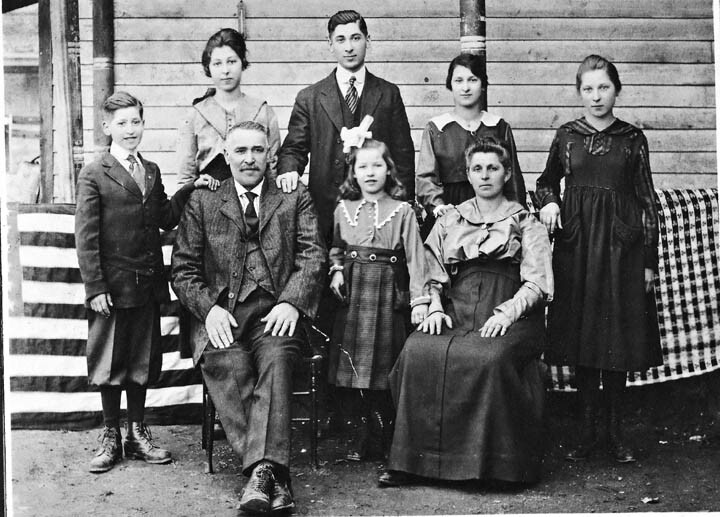 Vicki is my 3rd cousin – we share 2nd great-grandparents Leone and Cattarina Genetti. And a shout out to a new cousin, Donna Recla Lemke, another 3rd cousin from the same Genetti line (and Vicki’s 1st cousin). Donna is now in the process of sending me information so we can update her branch of the tree too. While adding Donna’s info, I found out we grew up just miles from each other in the Buffalo/Western New York area. What a small world! As I added little Jameson to our archive, I ran a few calculations. I believe we are now in the 18th generation of our Genetti line beginning with Pietro (1461) who is the first person on the family tree. Pietro was born approximately 100 years before baptismal records were documented. 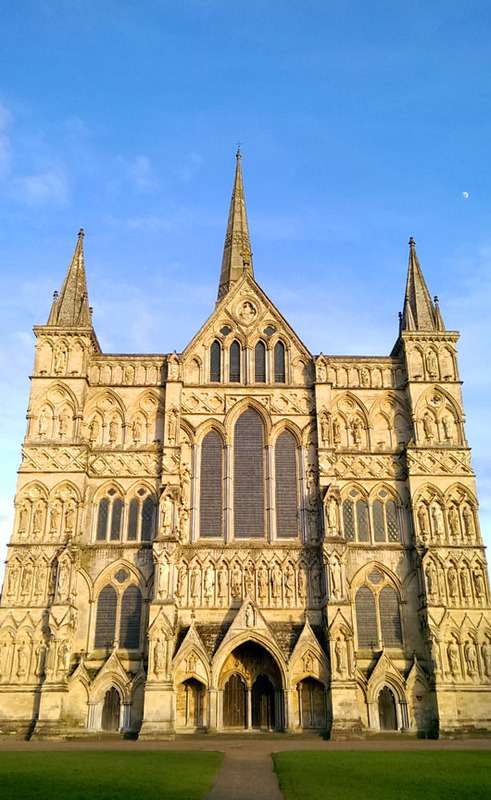 However, there is evidence in the historical record that our family began much earlier in 1265, long before documentation was being kept for anyone other than nobility or popes. If we assume there is an average of three generations born during each century, that would calculate to six generations of undocumented ancestors just in our direct branch alone. That adds up to 24 generations of the Genetti family spanning seven and a half centuries. Of course, those early six generations also had multiple descendants, creating a broader family base and several lines separate from ours. I know of at least three different branches that are not a part of our original tree, but who are most likely related to us prior to the establishment of baptismal records. In a future blog post we’ll talk about the roots of the Genetti tree planted in 1265. Dialect: Tutti li cimi scorla. Translation: All genius are somewhat disturbed. Dialect: Chi zappa, zacca e chi mette giù, tol su. Translation: The one that hoes, eats; the one that sow, reaps. 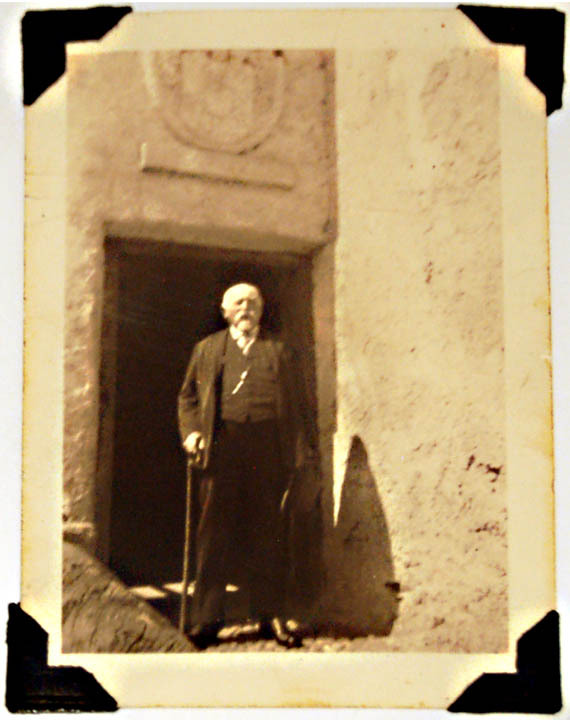 Cosma Damiano Genetti in doorway of Genetti home in Castelfondo. Dialect: Mort, fech e amor, l’é trei robes che no se sarà mai bogn de scone. Translation: Death, fire and love can not be hidden. Dialect: Ò prèst ὀ tardi sé paga tut. Translation: One does not know if the remedy is worse than the cure.